Shot during a family holiday in Costa Rica on a Canon 7D (fitted with the standard 18-135mm kit lens) and edited to the sounds of by Michael Nyman’s Time Lapse, Douglas Burgdorff is back with a film, believe it or not, that you can fearlessly fire up in front of you boss – that is of course unless he hates, animals, or water or trees. 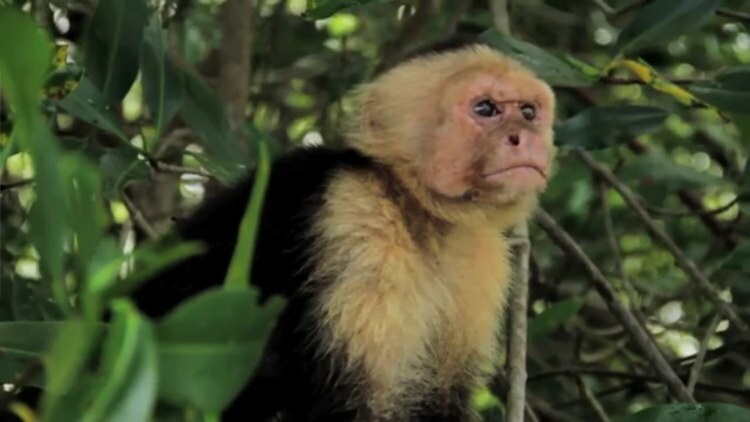 This is excellent Costa Rica footage, especially shot with a DSLR – Nice! Please let me know whether we can feature it on our site. You’ll have to get in touch with Doug over at http://www.douglasburgdorff.com/ to get permission, although he probably won’t mind you embedding the Vimeo version on your site.